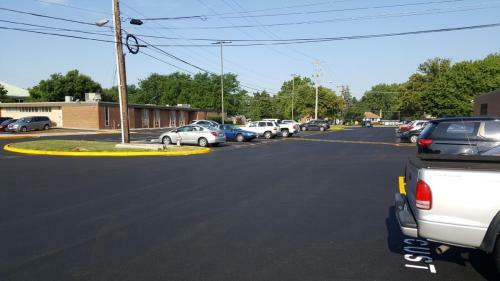 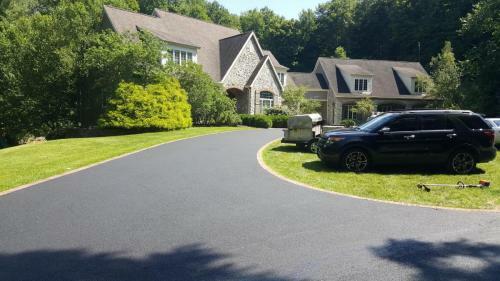 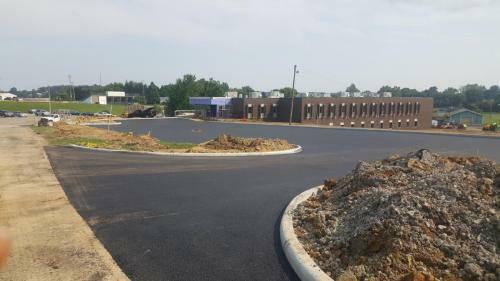 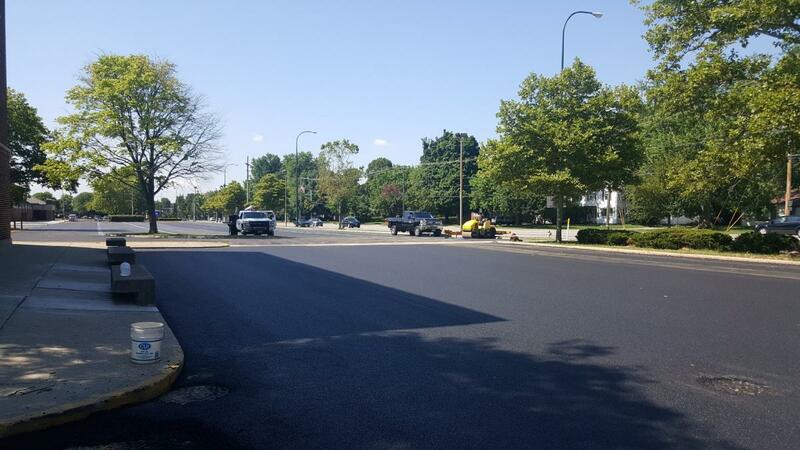 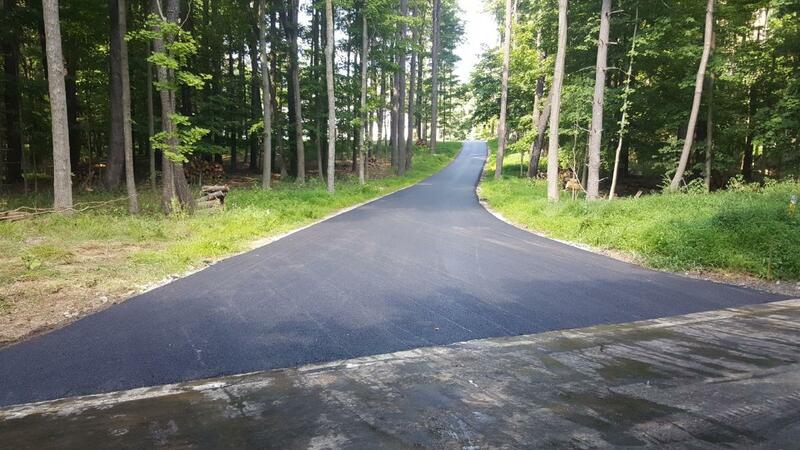 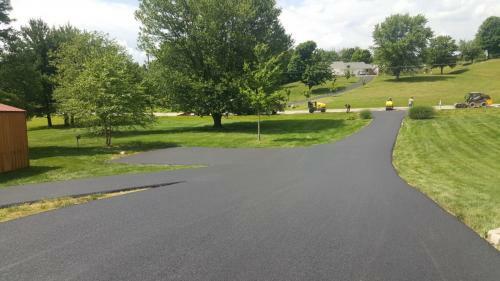 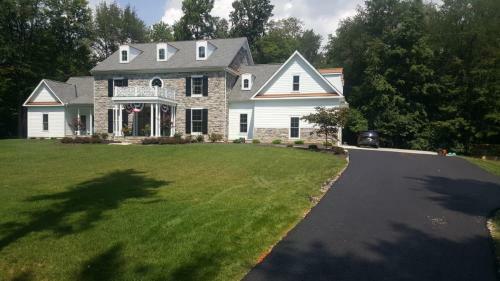 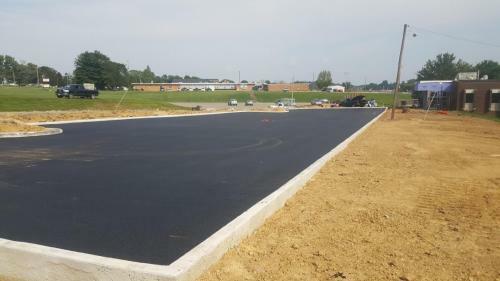 Neff Paving and Concrete Services is a well-established paving company based in Zanesville, Ohio and Delaware, Ohio which is dedicated to customer service and quality work performance at all levels. We have full-time estimators year round to answer any questions you may have. Neff Paving and Concrete Services has top of the line equipment to complete your project both large and small. 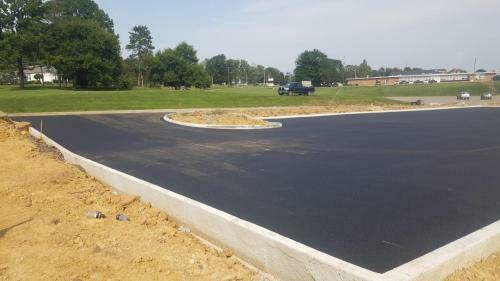 We provide residential as well as commercial paving, excavating, and concrete projects. 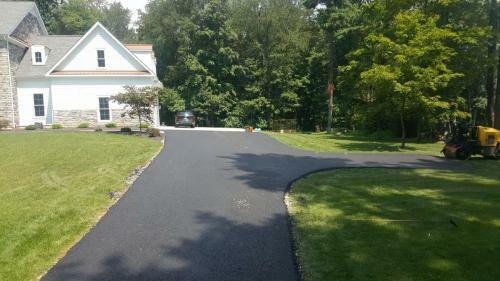 We keep your cost lower due to complete in house labor and equipment. 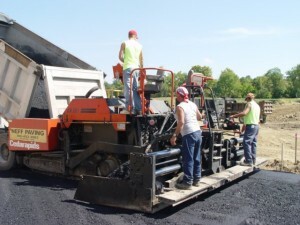 All of our employees are experienced and highly-trained. Neff Paving and Concrete Services would appreciate the opportunity to provide you with a free estimate for your road building, paving, excavating, dredging, concrete curbs, sidewalks and more.